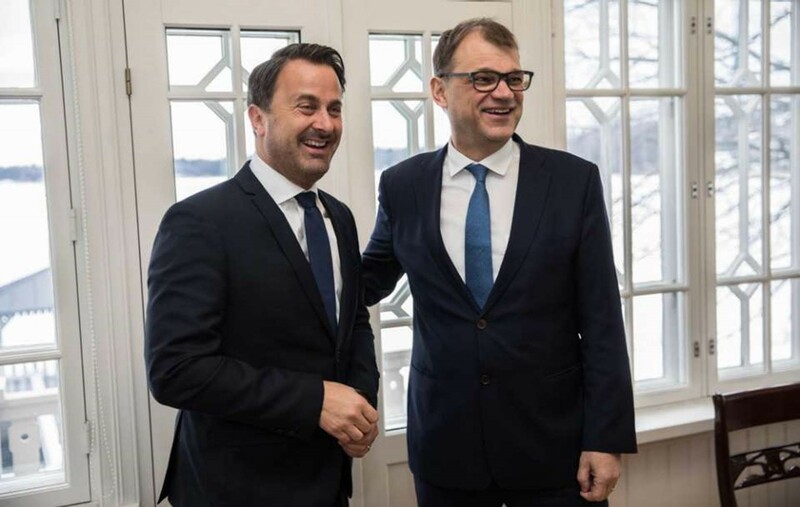 En date du 12 mars 2019, le Premier ministre, ministre d'État, Xavier Bettel a effectué une visite de travail à Helsinki sur invitation de son homologue finlandais, Juha Sipilä. 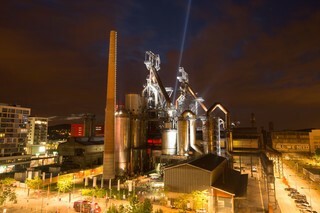 Luxembourg’s second largest city, Esch-sur-Alzette, will be European Capital of Culture in 2022. Entre le 5 septembre et le 7 septembre 2017, la ministre de l’Environnement, Carole Dieschbourg, a effectué une visite de travail en Suède. 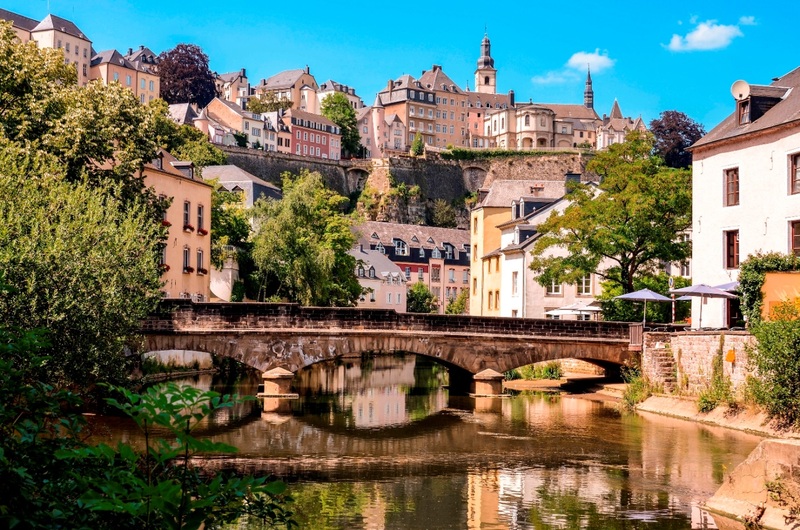 Luxembourg is keen to showcase circularity in action by exhibiting the progress achieved over the past two years at the Luxembourg Circular Economy Hotspot 2017. 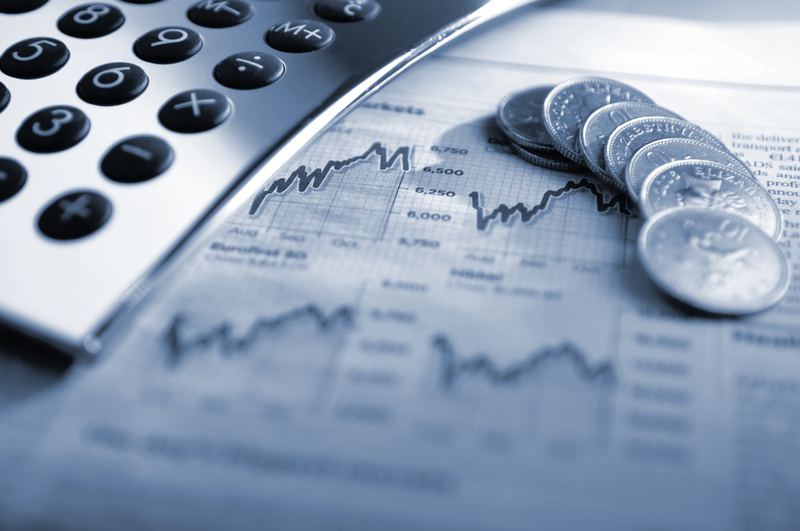 Luxembourg for Finance will be back in Stockholm on 16 May 2017 with a financial seminar. The International Organisation for the Francophonie founded in 1970 and counting 80 french-speaking countries promotes the french language and the cooperation between its member states. 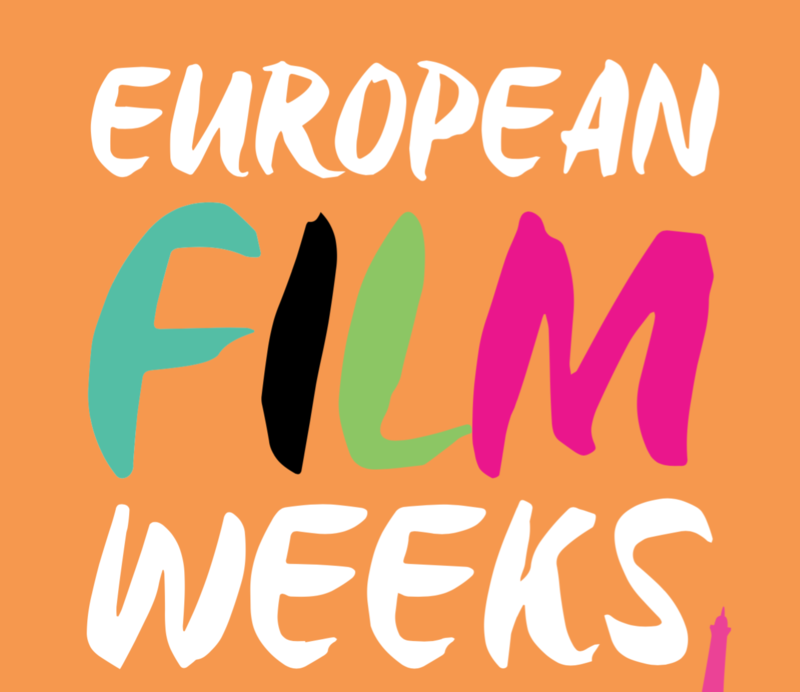 The European Commission’s Representation in Finland and the European Parliament’s Information Office in Finland, together with the embassies and cultural institutes of the EU countries and the EU candidate countries invite you to the European Film Weeks from April 8th to April 20th at the Eurooppasali in Helsinki! 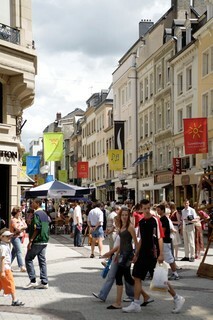 Enjoy a diversity of European productions, one of which from our very country: Mos Stellarium (Luxembourg - 2015). 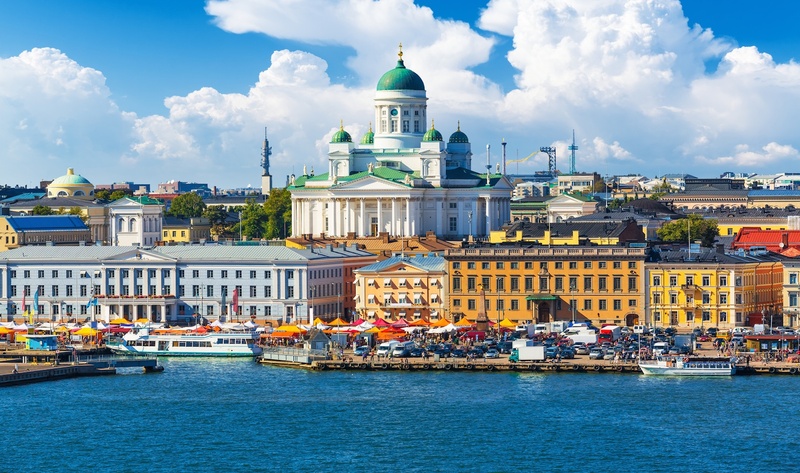 The Chamber of Commerce of the Grand Duchy of Luxembourg, in close cooperation with the Ministry of the Economy, the Luxembourg Embassy to Finland and the agencies « Luxembourg for Business » and « Luxembourg for Finance » will be organising a multisectoral trade mission to Finland from the 9th to the 12th of May 2016. 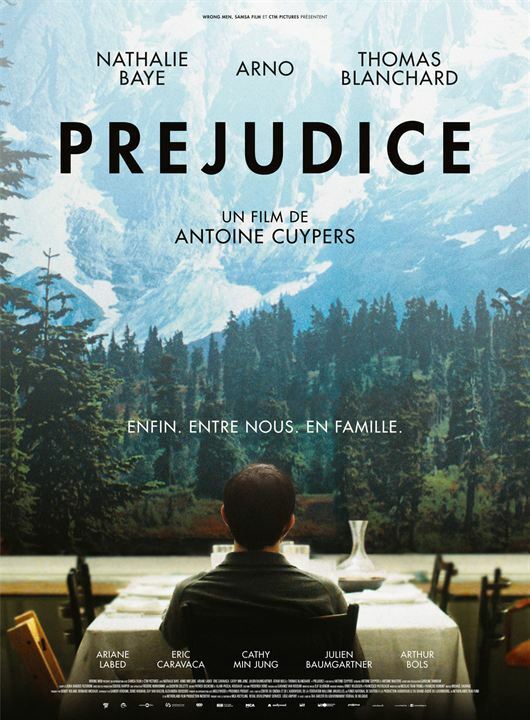 Throughout May, the Institut Français in Copenhagen invites you to come by their Institute or the Cinemateket to enjoy their selection of movies. 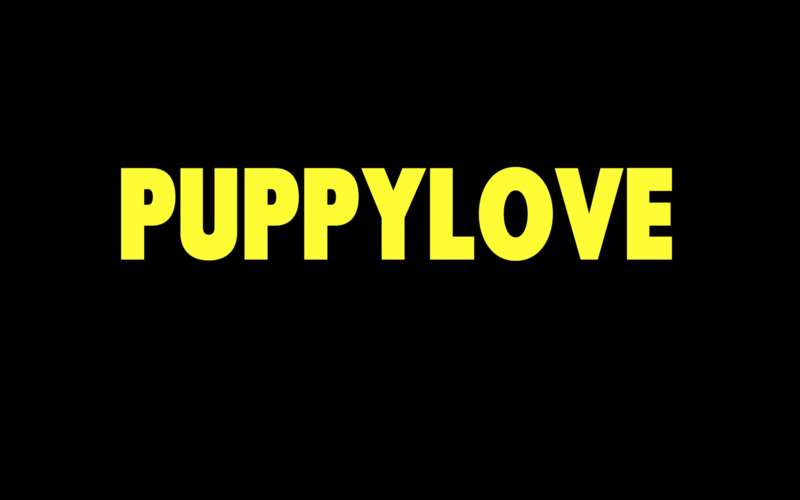 The Luxembourgish co-production entitled "Puppy Love" (2014) will be presented during the festivities. 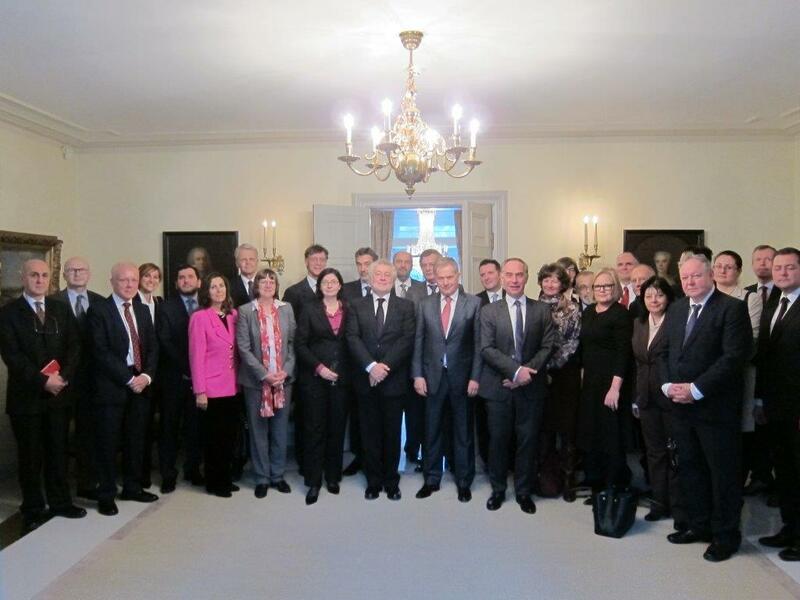 On 14 December, Ambassador Philipps had invited his colleagues Ambassadors of EU member States and candidate countries to an exchange of views with a representative of a new Danish political party, founded in 2013 and which from scratch had conquered nine seats in the Folketing elections of June 2015. 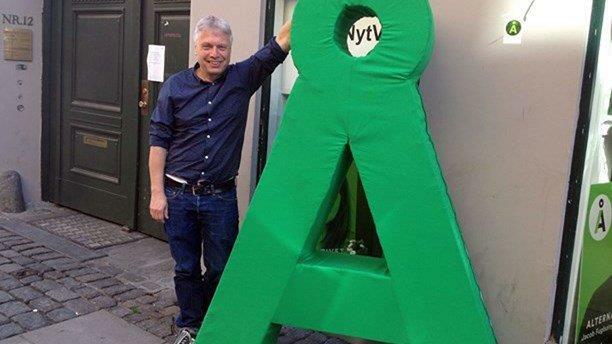 It was deemed opportune and interesting to have a discussion with the founder of the Alternativet, a smaller party in the political landscape of Denmark, whose immediate success is amply reflected by the fact that at 4.8 % of the suffrage it precedes the radical-liberal party (4.6 %), the socialist party (4.2 %) and the conservative party (3.4 %). 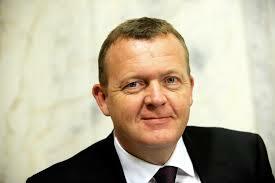 On 8 December, EU Heads of mission had their biannual meeting with Prime Minister Lars Løkke Rasmussen at his office in Christiansborg. 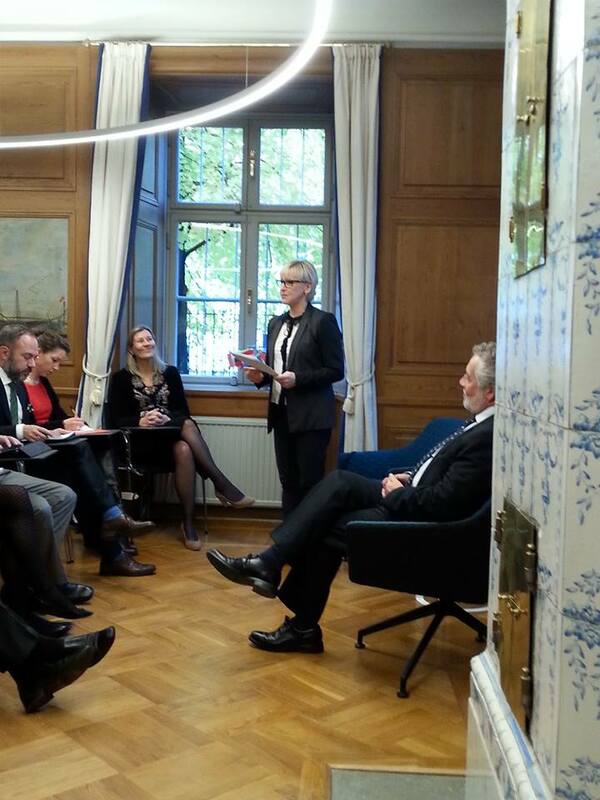 The exchange of views with the Head of government initially focussed on the negative result of the 3 December referendum on a selective Danish participation in the EU’s Justice and Home Affairs domain. By a coincidence of calendar, the regular biannual meeting with Swedish Prime Minister Stefan Löfven in Stockholm was scheduled in parallel to the EU meeting with Danish Prime Minister Lars Løkke Rasmussen in Copenhagen. As Ambassador Philipps was not able to attend and chair both meetings on that same day, his colleague, the Ambassador of the Netherlands to Sweden, representing the incoming EU chairmanship, graciously accepted to take over to preside over the briefing and ensuing discussions with the Swedish Head of Government. 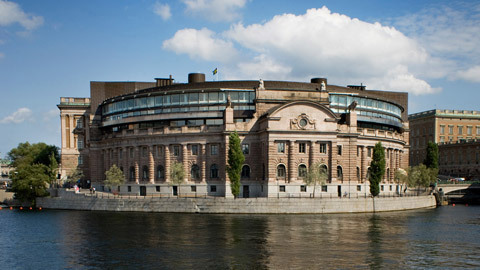 Major issues were the effects of the migration crisis and Sweden’s immigration policy, including the recent marked strain on society and resources, the problem of “foreign fighters”, the implementation of EU decisions on redistribution of migrants, the follow-up to the La Valletta Summit and the Summit between the EU and Turkey. 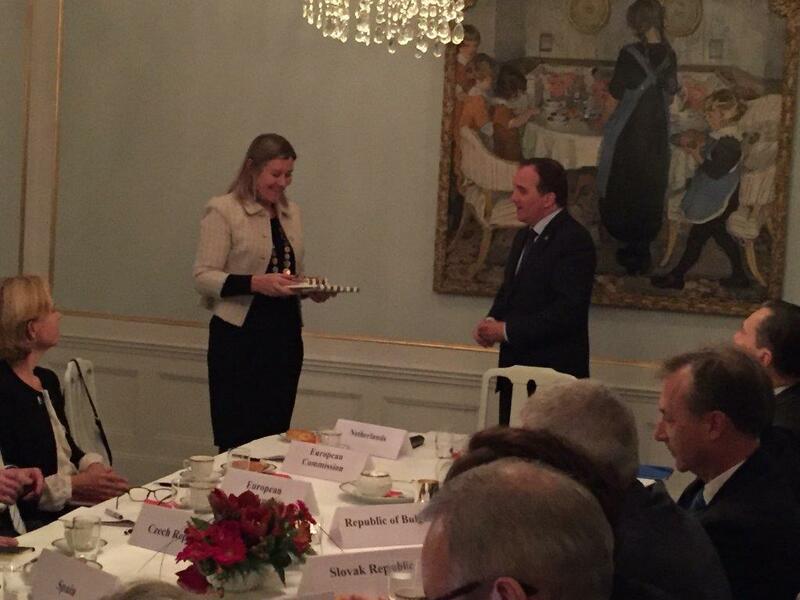 Prime Minister Löfven also gave an overview of the economic situation of Sweden. He finally addressed a number of crisis and conflicts, with a focus on the situation in Ukraine and the war in Syria. Participants appreciated a frank and direct exchange. At the closure of the meeting Ambassador Coppoolse handed over a gift of the Presidency, as a token of appreciation. 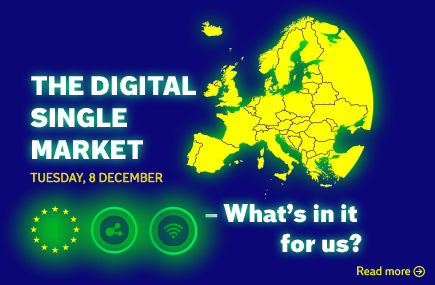 Participate in workshops and debates on corporate conditions in a digital world including European Commisioner Margrethe Vestager and Danish business representatives, research institutions and trade unions on Tuesday December 8th 2015, during the Conference on the future digital economy. 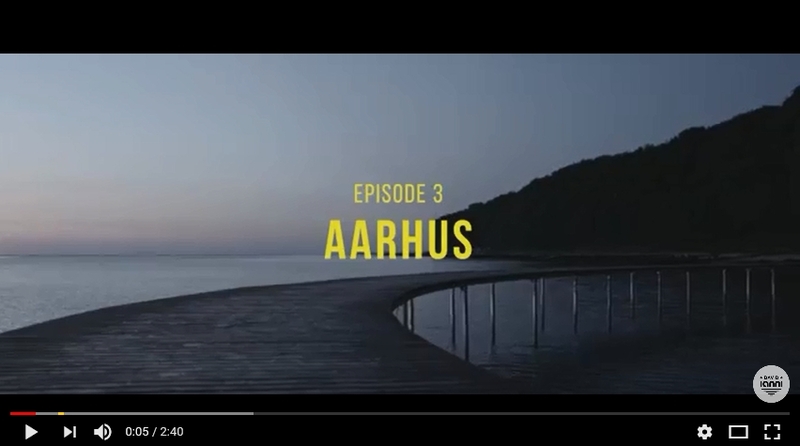 Witness the Danish European Commissioner Margrethe Vestager, DI's CEO. Karsten Dybvad, Siemens CEO. Director in Denmark Jukka Pertola and Google's President of Strategic Relationships in Europe Carlo D'Asaro Biondo present their suggestions on what a digital economy will mean for Denmark and the rest of Europe. 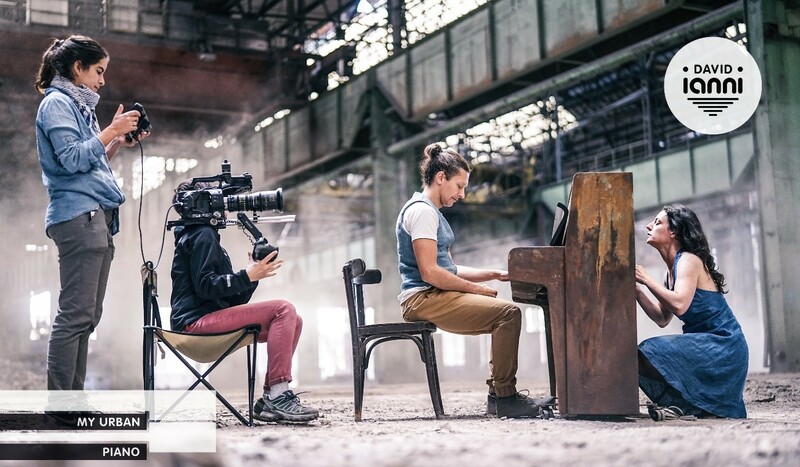 Participate in one or more workshops and contributions to the debate about what the future will bring - and how you as a company to compete in an increasingly global and digital world. 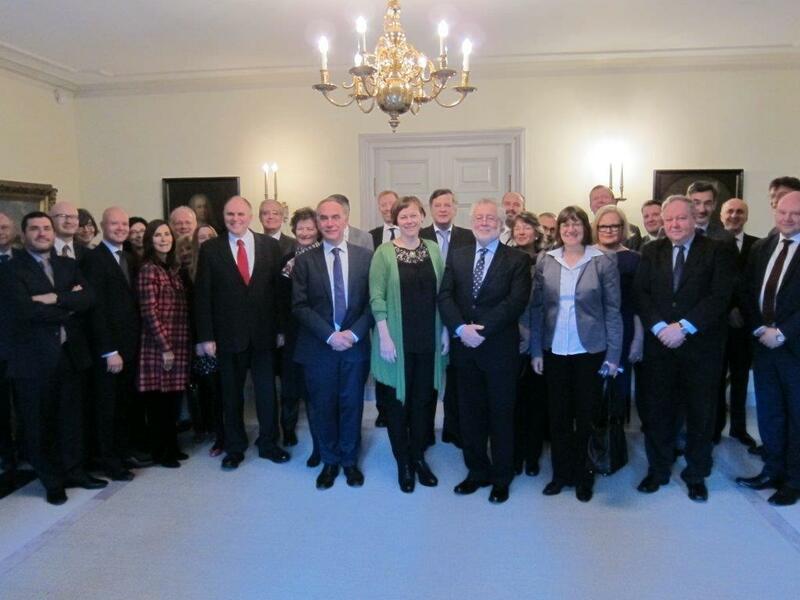 From the 24th to the 26th of November 2015, the Chamber of Commerce of the Grand Duchy of Luxembourg organized a multi-sectoral economic mission to Denmark, in collaboration with our Embassy in Copenhagen. The goal of this mission was to strengthen bilateral economic ties between both countries in the fields of logistics, maritime business, eco-technologies and ICT. 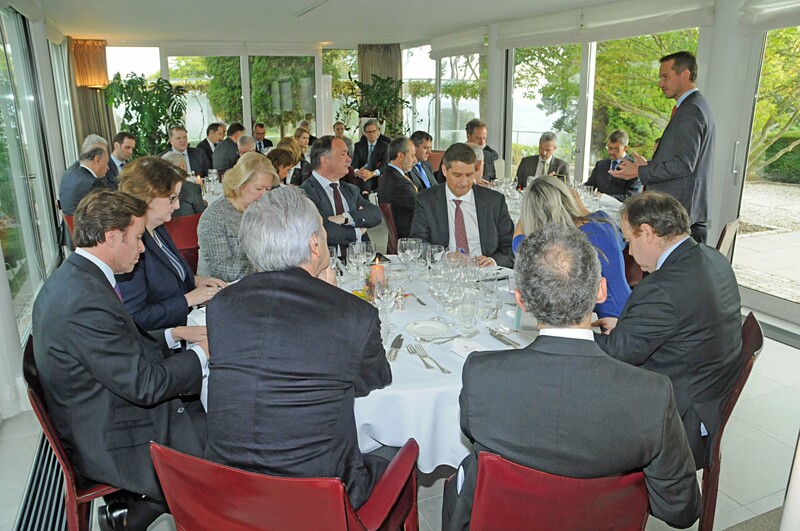 On the invitation of the Luxembourg EU presidency, President Sauli Niinistö attended a working lunch, which the EU group of Ambassadors had been looking forward to on the basis of a well-established tradition that foresees biannual exchanges of views with the Finnish Head of State. In partnership with the European Commission delegation, the Swedish Confederation of Entreprise and the World Energy Council, the Luxembourg EU presidency had organised a seminar on the expected outcome of the Paris Climate Conference (COP21) and the remaining hard issues to tackle. The seminar was about the state of play of negotiations two weeks before the COP21 as well as expectations from different actors, including governments, business and the energy sector in the run-up to Paris and with regard to the follow-up to a new climate agreement. 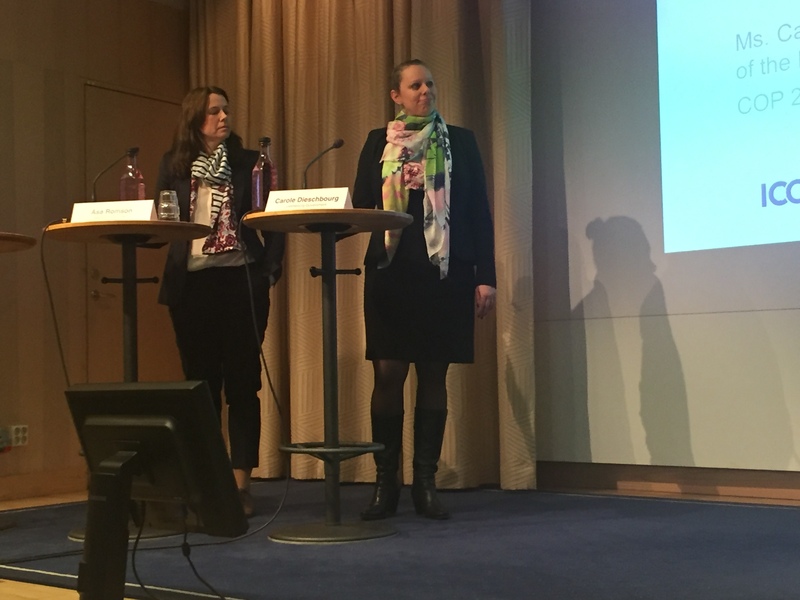 Against the background of the EU’s ambitious negotiating position for the COP21, Luxembourg’s Environment Minister Carole Dieschbourg representing the EU Chairmanship and her Swedish counterpart Åsa Romson briefed participants on the ongoing preparations and the major challenges ahead. Private business and representatives of the energy sector on their part presented their views and demands. The well-attended seminar offered a framework for in-depth substantial exchanges of views. Participants were united in their wish to see the Paris Conference become a game-changer in climate policy at global level. Paula Lehtomäki, State Secretary at Prime Minister Juha Sipilä’s Office, was the guest of honour at the EU HoMs working breakfast. The State Secretary had been sitting in for the head of government who was retained by important negotiations within the government coalition. Ms Lehtomäki focussed largely on domestic issues and, referring to the government coalition programme, gave the participants an exhaustive briefing on the Prime Minister’s priorities in regard to the reforms that he deemed necessary to boost Finland’s competitiveness, catalyse economic growth, fight unemployment, affecting in particular the younger generations, and implement a “new contract” with the Finnish people. During the ensuing discussions, the main issues were the reform of the health sector, the pension reform and the reform of the municipal level. Further to an invitation by the European Movement of Helsinki, Ambassador Philipps made a presentation of Luxembourg’s EU presidency priorities, in the framework of the institutional changes brought about by the Lisbon Treaty. Faced with an expert and motivated audience composed partly by former European functionaries who had been working in the European Institutions in either Luxembourg or Brussels, the Ambassador was led to go into a fair amount of detail. Major challenges to the European integration project were discussed in a pleasantly contradictory manner just as a well as the main domains and projects which are aimed at bringing the EU forward, including in regard to growth, the fight against unemployment, the establishment of an energy union, the creation of a digital single market and the implementation of an ambitious climate agreement that was hoped for in the framework of the upcoming COP21 conference. 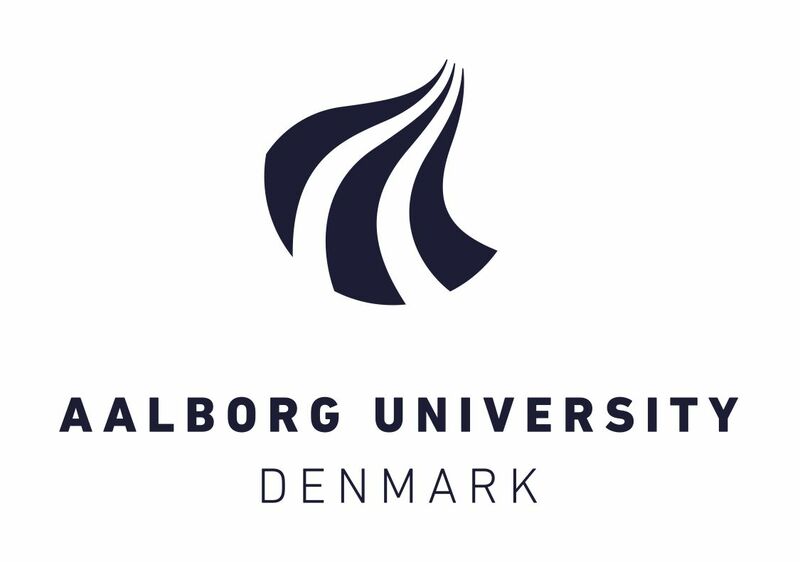 In response to an invitation by the political sciences Department of Aalborg University, Ambassador Philipps gave a guest lecture for master students in European Studies. Against the background of the EU presidency programme and priorities, he addressed the major challenges that the EU Institutions as such and the member States were facing while also highlighting the main areas of work that would allow the EU to reboot after the long-lasting sequels of the financial and economic crisis of 2008. In an interactive and dynamic exchange with the students, the focus turned to the multiple advantages of European cooperation and moved away from the more simplistic commonplaces that tend to equate the EU with being the source of all kinds of problems. Towards the end of the presentation, however, migration and the perspectives for an ambitious climate agreement at the Paris Climate Conference were the two issues that were debated in a more passionate but also more antagonistic manner. On 16 October the Luxembourg EU chairmanship had convened a meeting with the Foreign Minister of Sweden, Margot Wallström. Participants heard the Minister speak on the migration crisis, including with regard to the specifics of the Swedish approach, the situation in Syria, the developments in Egypt, Libya and Tunisia in the wake of the “Arab Spring”, the conflict between Israel and Palestine, the Ukrainian crisis as well as the tense relationship between the Russian Federation and the European Union and its member States. 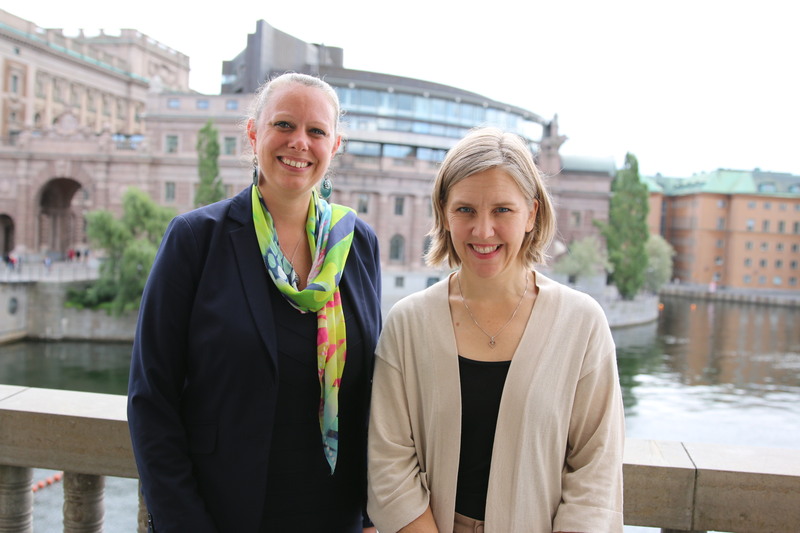 Minister Wallstöm also addressed the major UN conferences scheduled during the second semester of 2015 (Addis-Ababa on the financing of development, New York on the sustainable development goals (SDG) and Paris/COP21 on climate change). The chief of the Swedish diplomacy furthermore emphasised the importance of the fifteenth anniversary of UNSC resolution 1325 on gender equality and women’s rights and underlined that gender equality was a cornerstone of the Swedish government’s foreign policy. Heads of Mission seized the opportunity to engage in a frank and thorough discussion with a most committed and convincing member of government. On 16 october, following up on an invitation by the Chairman of the European Affairs Committee of the Swedish Riksdag, Ambassador Philipps made a presentation of the priorities and main fields of action of the current Luxembourg EU chairmanship, in the framework of an ordinary meeting of the Committee. The emphasis was on the functioning of EU presidencies under the substantial modifications stemming from the Lisbon Treaty, but the Honourable members also wished to discuss the migration crisis, eventual EU enlargment, the economic and monetary union (EMU) and tax issues in a Europe-wide context, including the issue of tax optimisation by corporate business. Finally, the EU affairs Committee was eager to address the EU’s plans for an energy union and the development of the digital single market. Upon invitation by the Luxembourg chairmanship, EU Ambassadors and their colleagues from candidate countries had an in-depth exchange of views on European and international affairs with Foreign Minister Kristian Jensen. Discussions initially focussed on the migration crisis, including ways and means for the EU and the member States to address that major challenge, in the light of EU Council debates and decisions, notably. On 2 October, EU ambassadors and their colleagues from candidate countries had the opportunity to discuss domestic and European financial issues with the Danish Finance Minister. The moment was well chosen in the sense that the government had just presented its draft budget for 2016 to parliament. 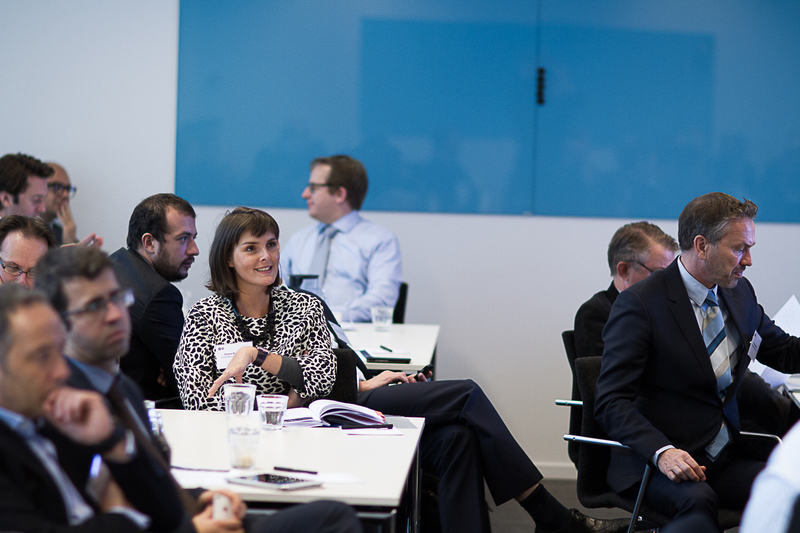 Mr Hjort Frederiksen provided participants with the rationale underlying the coming year’s financial law, including with regard to priority shifts in comparison to the preceding government’s policies, shedding light on cuts and reallocation of funds. Discussions also focused on the effects of the migration crisis on the Danish economy and its welfare system. Finally the Minister presented governmental plans to reduce its development cooperation budget and to reschedule some elements of its climate policy. 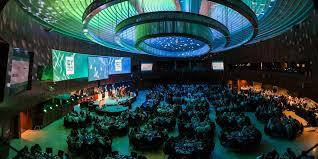 The Sustainable Innovation Forum is an annual event brought to you by Climate Action & UNEP. 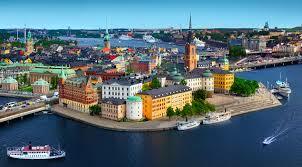 Promotion of trade, industrial and commercial relations between Denmark, Southern Sweden and the Benelux Countries.